Tennessee is one of those states that is filled with majestic beauty and natural wonder. 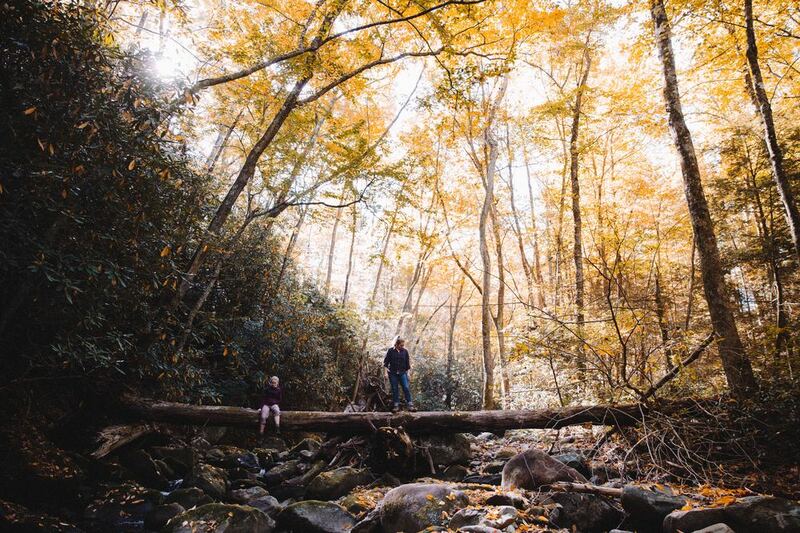 Peppered with streams and rivers that cut into the mountains that kiss the sky, the Volunteer State is an outdoor enthusiast’s dream come true! Being outdoors in Tennessee will leave you feeling fresh and renewed! Tennessee is known for Dolly Parton, music, moonshine, and beautiful leaves in the fall. But the state offers outdoor and nature lovers an array of terrains, natural formations, and green spaces to explore. 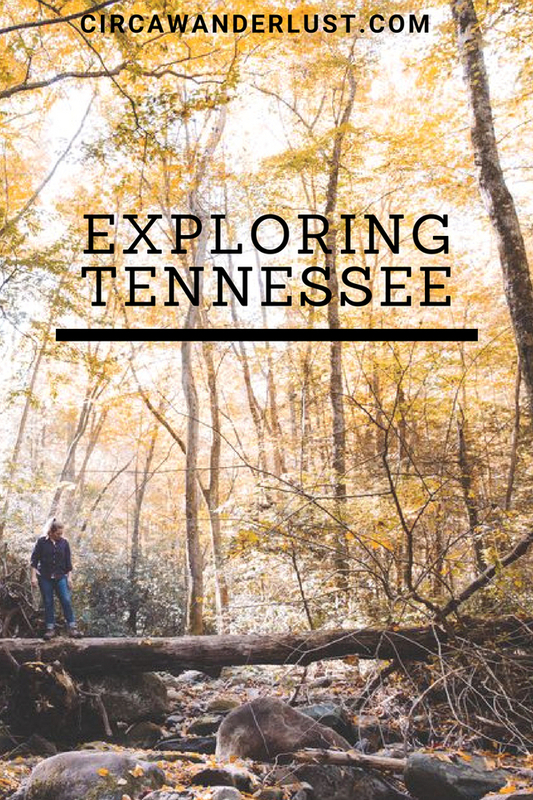 From the highest peak of the Great Smoky Mountains National Park to the hundreds of underground caves and caverns, Tennessee’s great outdoors are inviting you to come and explore. 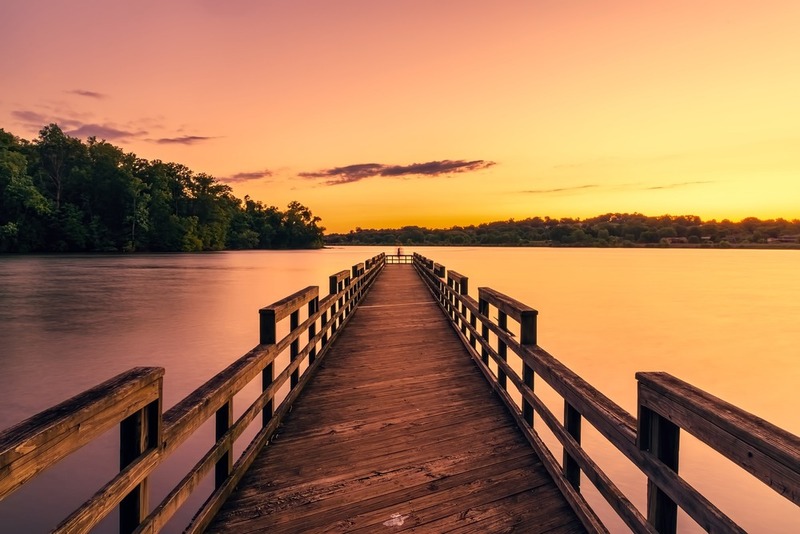 If you’re visiting the Volunteer State chances are you will be spending some time outside. 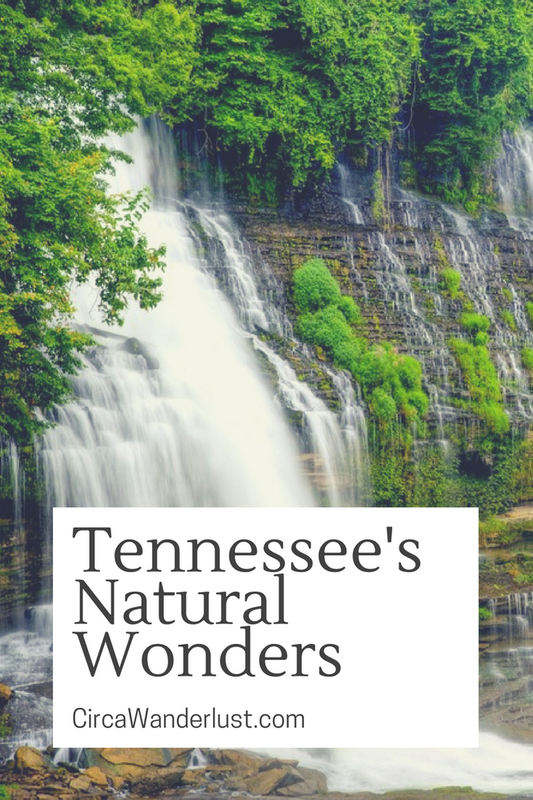 Whether you’re planning to walk among nature in the National Parks, kayak in Chattanooga, or explore waterfalls near Nashville, being in the fresh air is part of the experience! Underneath the rolling hills and mountains of Tennessee is a spelunker’s dream. 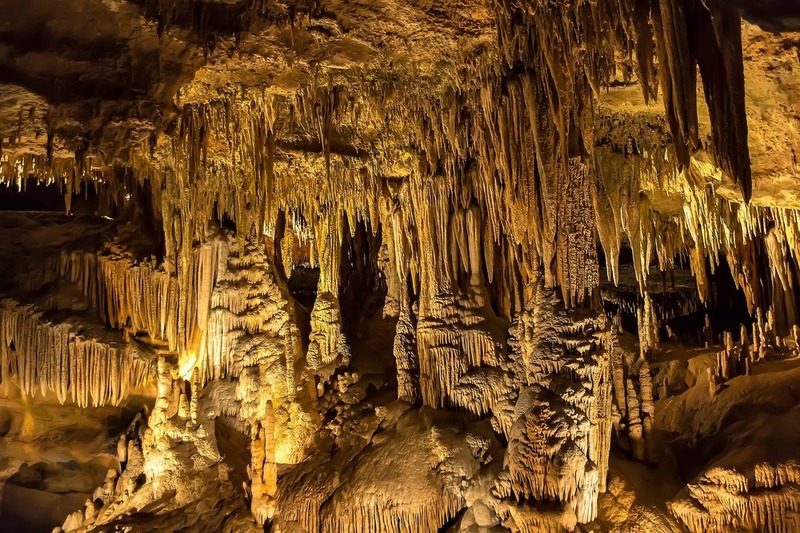 There are over 8,600 caves and caverns in the state! These cave systems are some of the most interesting in the country. In these cave systems, you will see stalagmites and stalactites that are some 20 to 30 million years in the making. Many of the caves have a local history of outlaws and moonshiners while others house waterfalls. The countries largest underwater lake is found in one of these caves near Sweetwater in East Tennessee. Known as The Lost Sea and listed by the Guinness Book of World Records as America’s largest underground lake, the cave system has been known and used since before European settlers migrated to Tennessee. The four-and-a-half-acre visible portion of the lake is only the start. More than 13 acres of water have been mapped so far and still no end to the lake has been found. Though you will technically be underground while exploring these caves, we still count it as being outdoors in Tennessee! Reelfoot Lake has quite the unique backstory. The 15,000-acre lake was created by the famous yet violent earthquakes of 1811 and 1812 that caused the Mississippi River to flow backward! The state park is a flooded forest and as such has an ecosystem unlike any other in Tennessee. 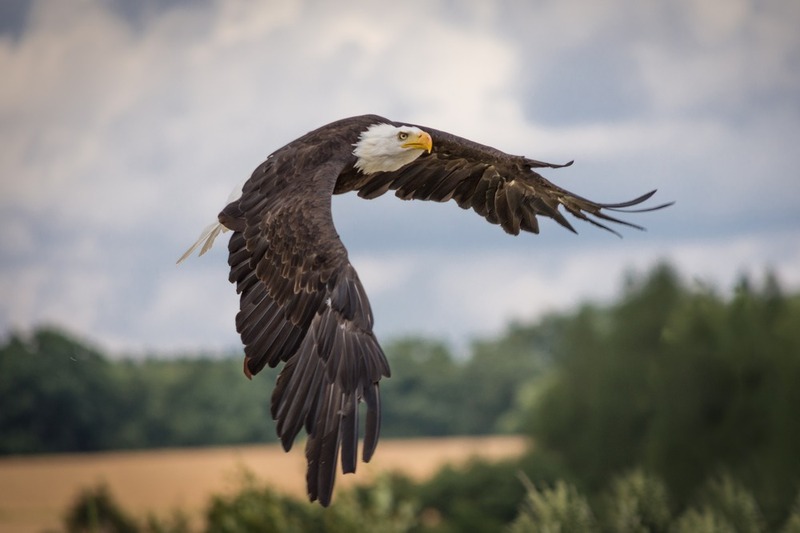 At the start of the year, the lake is home to thousands of American Bald Eagles, making it a favorite bird watching destination for those who love being outdoors in Tennessee. Later in the fall, the avian population of the park changes as it welcomes hundreds of white pelicans who stop by on their seasonal migration. 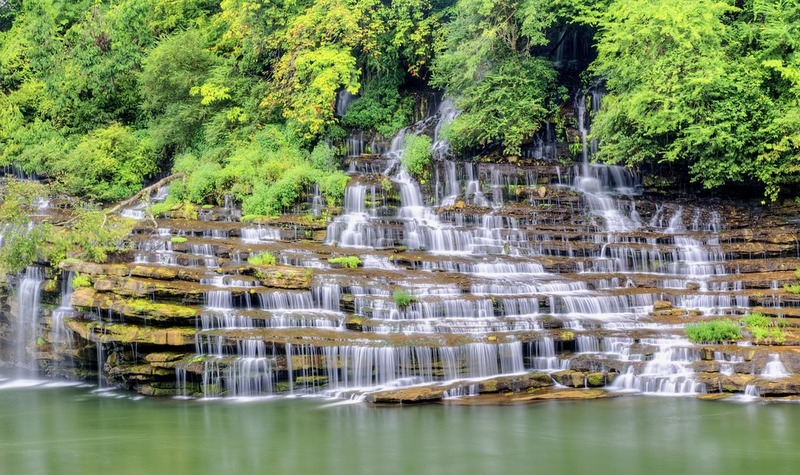 If you’re looking to chase waterfalls and see some beautiful cascades, Tennessee has got you! With over 630 waterfalls throughout the state, you are sure to find quite a few of cascades nearby. 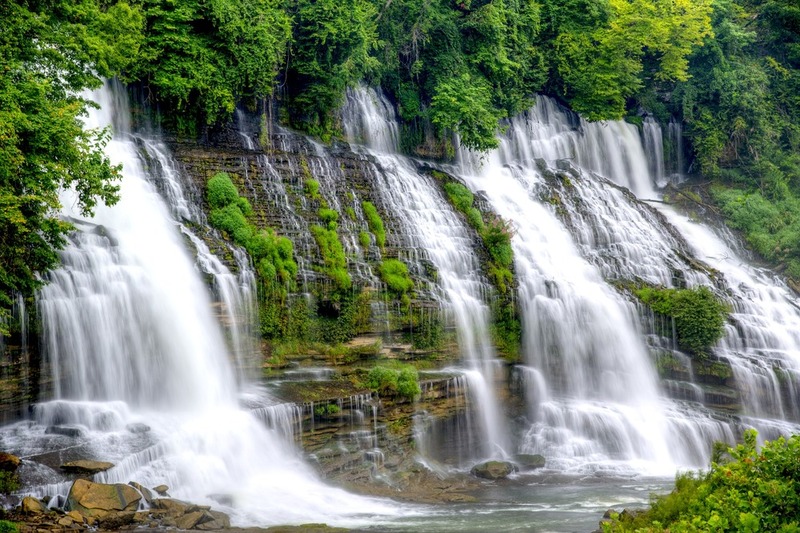 Many of the waterfalls and cascades can be found in National, State, or County Parks. The state is also home to one of the highest waterfall in the Eastern United States. At 256 feet high, Fall Creek Falls is one of the most visited waterfalls in the state. Fall Creek Falls State Park, one of Tennessee’s 56 State Parks, is the largest and most visited state park in the state. Encompassing more than 26,000 acres the park is also home to Piney Falls, Cane Creek Falls, and Cane Creek Cascades. 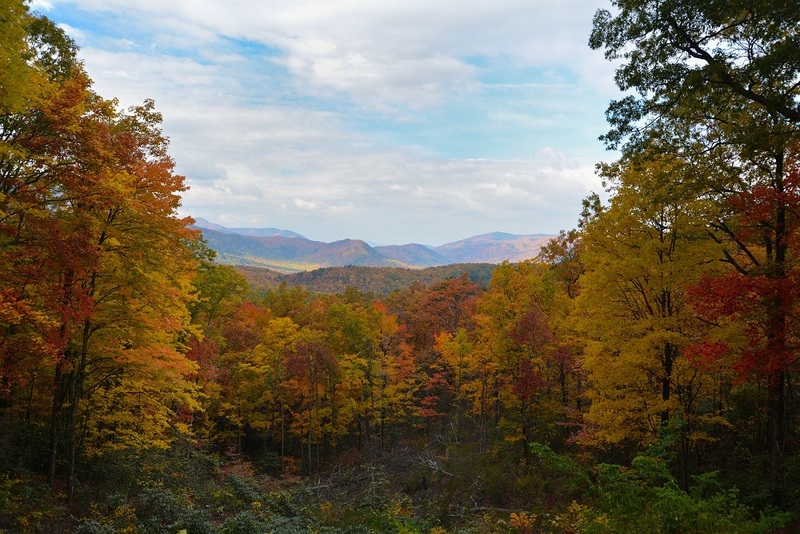 The Great Smoky Mountains National Park is the countries most visited National Parks. With over 800 Miles of maintained trails, the park is best seen by hiking. Once you get on the trails and see the stunning views the Smoky Mountains have to offer you will see why it is such a popular national park. As one of the most visited sites managed by the National Parks Service, the Smoky Mountains sees about 11 million visitors a year! 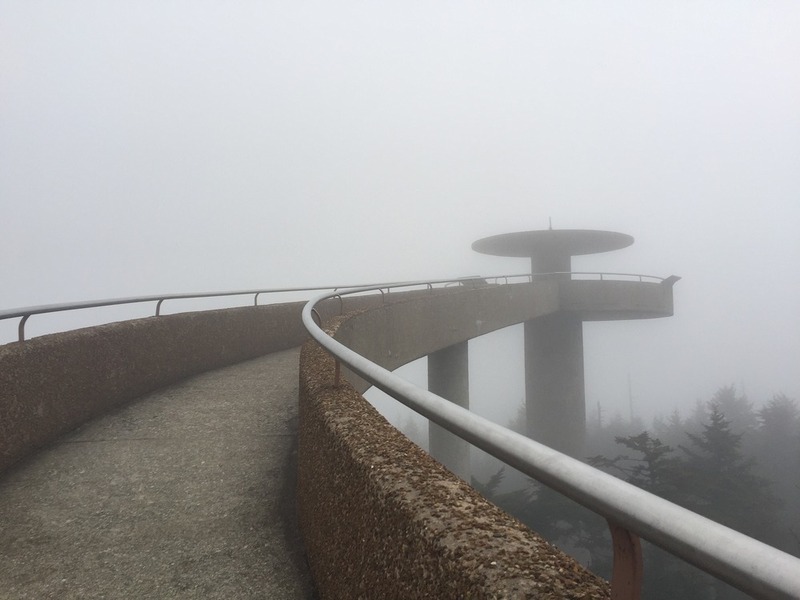 While you’re in the park exploring trails that take you to Mount LeConte or you hike along Appalachian Trail, make sure you visit Clingman’s Dome. The Dome, as it is has been nicknamed by locals, sits at 6,643 feet making it the highest point in the Great Smoky Mountains National Park and in Tennessee. From Clingman’s, on clear days visitors can see up to a hundred miles away. 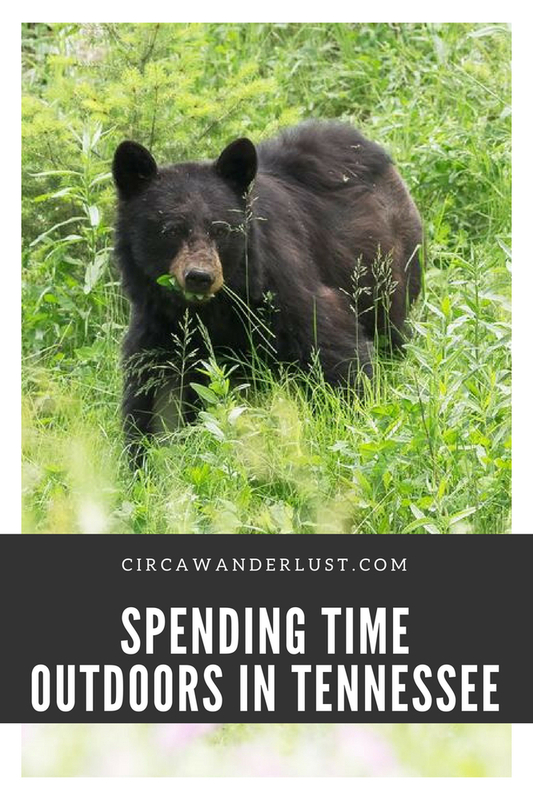 Many visitors to the Smoky Mountains are on a mission to see one of 1500 black bears that call the park home. 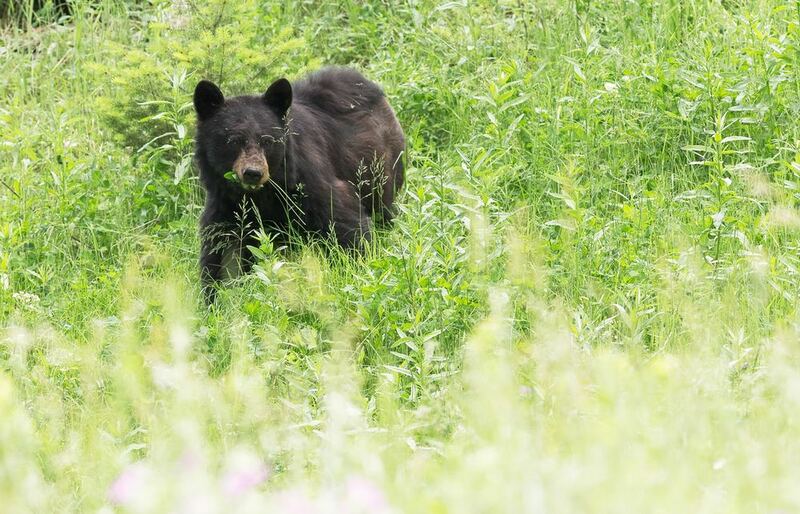 As one of the largest protected areas in the Eastern United States for black bears, the bears have easily become the unofficial mascots for the region. If you’re lucky, you might see a few! If you love everything mother nature has to offer, the numbers don’t lie. It might be time for a visit to the Volunteer State. Whether you’re looking to go camping in the summer or see the colors in the fall, I’m willing to bet you’ll fall in love with everything the state has to offer.